I'm sorry but either the page you wanted is no longer on the site or you do not have sufficient permissions to view the page. Click here to return to the IPCA website. 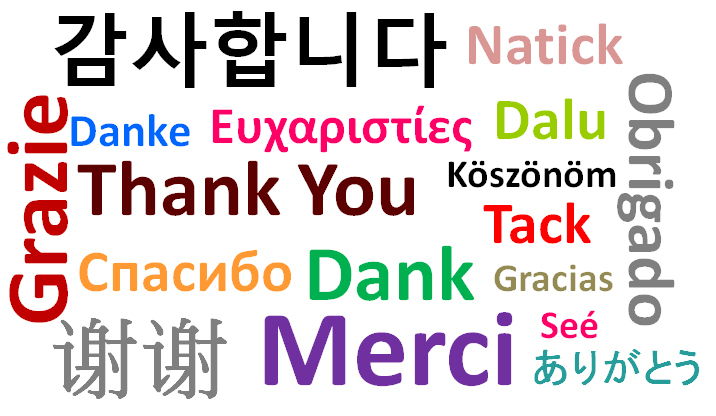 Thank you for participating in the IPCA Elections. Your input is very important to us.